If you’re at a show you can leave a tip or pay for a CD right here. 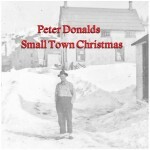 CDs are $10 each. Or, if you just want to contribute to the cause of local live music, feel free to donate any amount. Thanks! 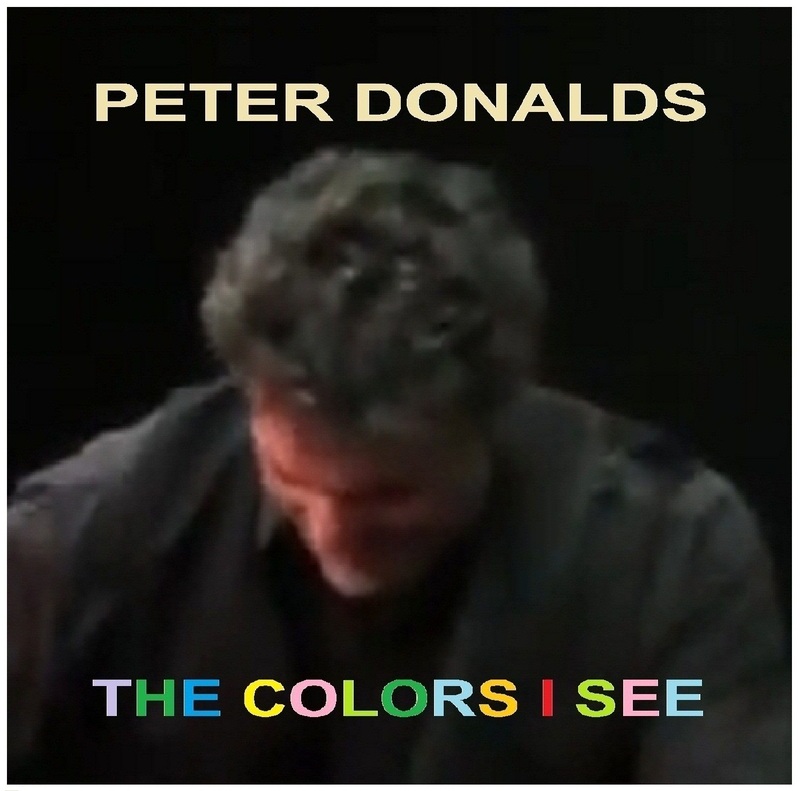 The Colors I See features eight ORIGINAL songs including: The Biggest Lie Of All, Can’t Find The Time, and the title track The Colors I See, PLUS Peter’s one-of-a-kind renditions of some surprising covers. 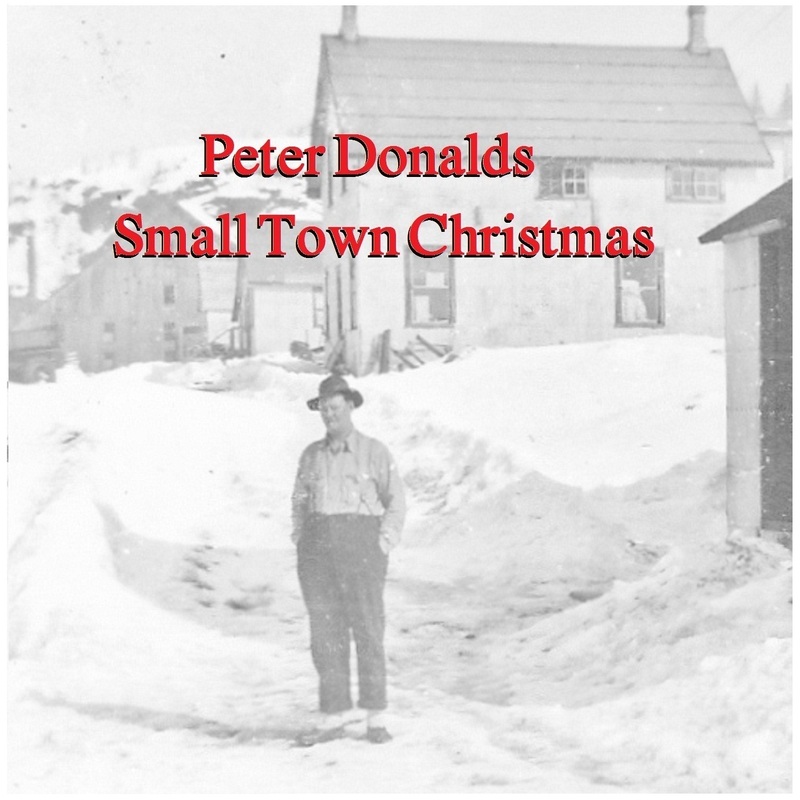 Small Town Christmas featuring three ORIGINAL Holiday songs: Small Town Christmas, Wisconsin White, and An Agnostic Christmas, PLUS Peter’s unique take on favorite classics.